Explore the Treasures of Europe. TrueTrips offers various specially designed and meticulously planned vacation packages. Discover the sites and settings that make France one of the world’s most sought after travel destinations. 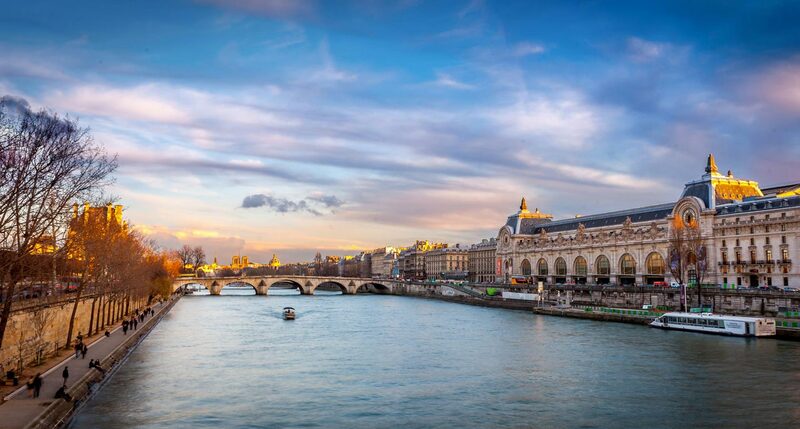 Your True France itinerary will be a tailor made vacation package that perfectly combines personalized luxury with an authentic travel experience in France. Once you have provided us with your trip preferences, your personal travel expert will design an itinerary that has you exploring the most popular landmarks of Paris like the Eiffel Tower, Arc de Triomphe, and Louvre Museum, awakens your taste buds with the flavors of fine wine and local delicacies in Bordeaux, and has you soaking in the sun and beauty along the Cote d’Azur (the French Riviera) in southern France. Your True France vacation package will meet your personal travel style while immersing you in the fascinating culture and incredible beauty of France.